How do you make an #Instagrampillow? This week, on my blog, I’ll be showing you how to make an Instagram logo pillow, like the one you see below. 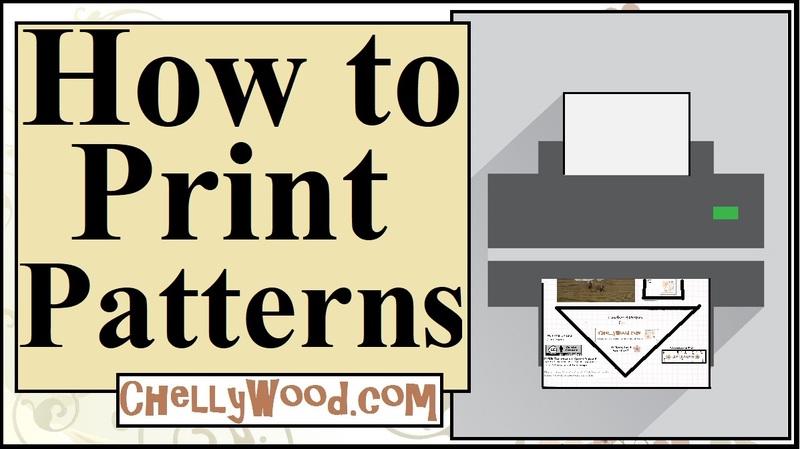 I’ll offer free, printable patterns and a video tutorial on how to sew it yourself. And truthfully, if you don’t like to sew, this could also be done with hot glue, but since it’s 30 in. x 30 in. (76 cm x 76 cm), it will take a LOT of hot glue to make a pillow this big. Previous Previous post: #Twilight’s #Jasper Gets a New Set of #Clothes!